SPECIAL room rates (Best Flexible rate 5% off ), free breakfast, welcome drink benefits are provided to above card members . 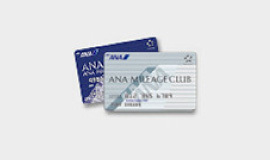 Members must make bookings via "Overseas Card Member Offer" section below to enjoy these member benefits. Copyright©IHG・ANA・Hotels Group JAPAN LLC,ALL Right Reserved.